Am Freitag, 17. November kontaktierte eine Gruppe von etwa drei Dutzend U2 Fans aus aller Welt – dabei viele, die selbst U2 Fanseiten betreuen – U2 und deren Management um sie über die verschiedenen Dinge zu informieren, die sich im Zuge des Vorverkaufs seit letzten Dienstag bei vielen Fans zugetragen haben. 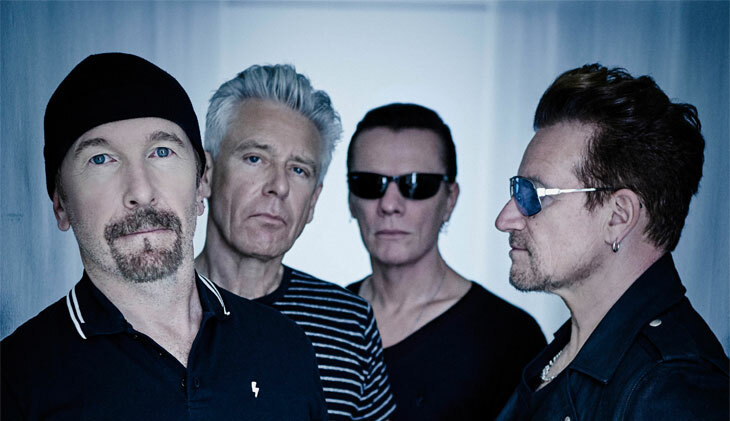 Mit dem allergrößten Respekt und Bewunderung für die Mitglieder von U2 haben wir vollstes Vertrauen darauf, dass die Band helfen wird die Situation zu korrigieren. That’s why I'm disappointed to hear from some of our U2.com subscribers about trouble they’ve had getting tickets in this week’s presales.. In previous ticketing sales too many tickets got scooped up by bots or scalpers so this time, for the first time, we’ve been working with the Verified Fan system - to make sure that genuine fans get the tickets. For the majority of subscribers it’s worked cleanly and simply, they got the tickets they wanted in the presales. But every fan club member matters to us… and it’s frustrating to hear that this process has been un-satisfactory for some. We are looking into this very closely with the team and working on solutions where we can. We will keep you posted." On Friday, Nov. 17, a collective of about three dozen fans from around the world, several of whom work for U2 fan sites, contacted U2 and their management to present the concerns many fans have expressed since the eXPERIENCE + iNNOCENCE tour pre-sales started last Tuesday. With nothing but the utmost respect and admiration for the members of U2, we have complete faith that the band will help correct the situation.